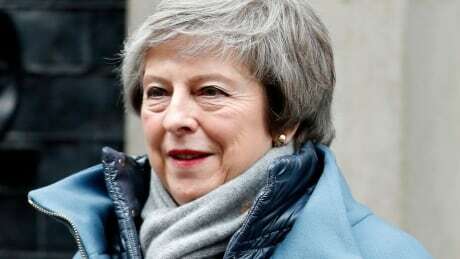 Prime Minister Theresa May is making a last ditch effort to convince rebel lawmakers to back her Brexit divorce deal, warning them that Britain's exit from the EU is now in peril from politicians seeking to thwart it. May will also set out new assurances from the EU that it does not aim to sever Northern Ireland from the rest of Britain under the deal's most contentious term — a "backstop" requiring EU rules in the province until a better free trade plan emerges. 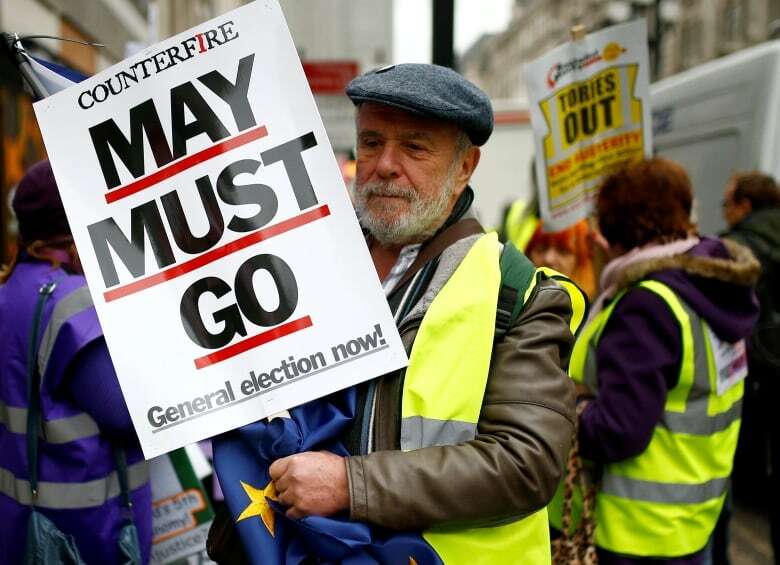 The future of the United Kingdom's March 29 exit from the EU is deeply uncertain as Parliament is likely to vote down May's deal on Tuesday evening, opening up outcomes ranging from a disorderly divorce to reversing Brexit altogether. May warned lawmakers on Sunday that failing to deliver Brexit would be catastrophic for democracy, and her ministers said that thwarting the outcome of the 2016 referendum could lead to rise in far right populism. The EU letter will address the so called "backstop," an insurance policy to prevent the return of border controls between the British province of Northern Ireland and the Irish Republic, an EU member. Both opponents and supporters of Brexit say the backstop would require Britain to obey EU rules indefinitely, long after it has given up say in shaping them. The EU will stress that the backstop is not the EU's preferred solution to avoiding a hard border, that it does not undermine the Good Friday Agreement, nor is it part of any covert attempt by the EU to "annex" Northern Ireland. The U.K. will also deliver its own letter to the European Council and Commission. But with May's deal facing opposition from all sides in the House of Commons, the letters are unlikely to change the fundamental outcome of the vote. "If we are brave, we have nothing to fear; and I fear the consequences of no Brexit far more than I fear no deal," prominent Brexit campaigner Boris Johnson wrote in the Daily Telegraph. "We must have the courage to vote down this lamentable deal and kill it off once and for all." "We're in the very, very final stages of the end game here," said Nick Boles, one of the Conservative lawmakers behind the plan who said he would vote for May's deal. "What we need to do is find the solution and if the government can't find the solution, and we want the government to find the solution and we'll be voting for her solution - but if it can't then parliament needs to," he told BBC radio.